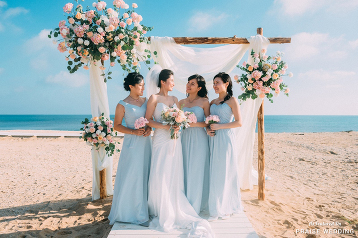 Utterly romantic beach wedding featuring enchanting garden vibes and a beautiful sky blue dress! 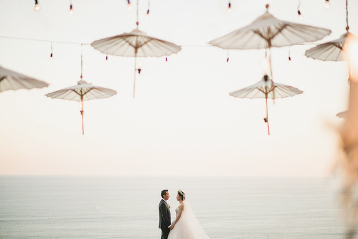 This utterly romantic Bali beach wedding featuring incredible ocean view and creative decor is like a dream come true! 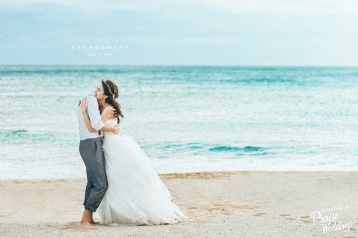 This beach prewedding photo deserves to be a postcard! A joyful moment when the blessing of love is passed on! Come away with me! 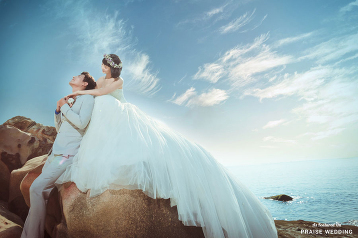 This prewedding photo deserves to be a postcard! 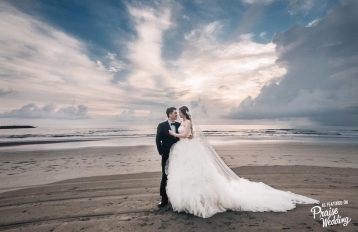 Breathtaking beach bridal portrait overflowing with ethereal romance! 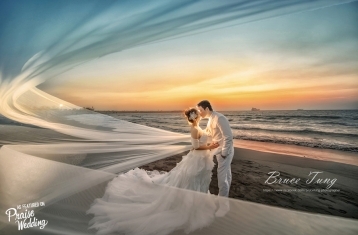 An angelic and refreshing beach prewedding photo to dream of all day! 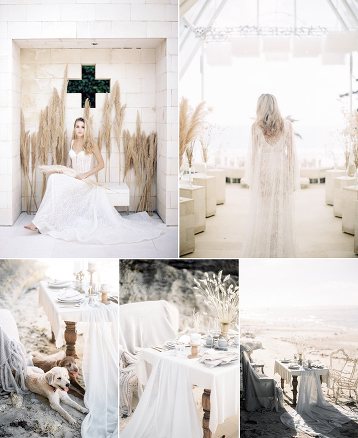 This ethereal bridal look is perfect for for a seaside bridal session! 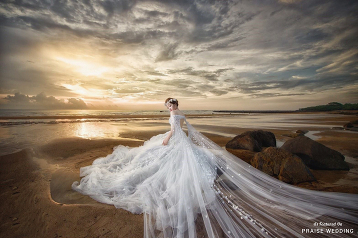 There’s nothing like taking a walk on the beach with your new hubby and a killer dress! 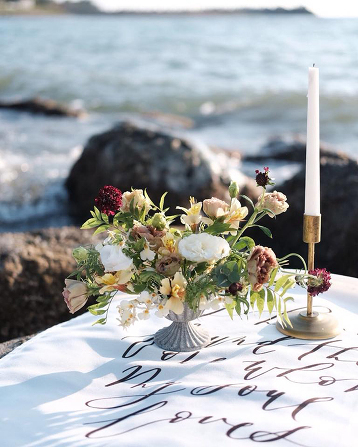 A beach reception doesn’t get more romantic than this m’dears! 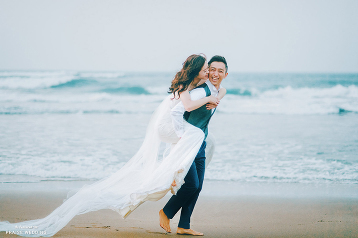 Can’t get our eyes off this utterly romantic prewedding photo, everything from the Bride’s peachy pink gown to the ocean view is absolutely breathtaking! A glowing bride you won’t want to take your eyes off of! Natural beauty with magnificent silhouette and equally stunning detailing! 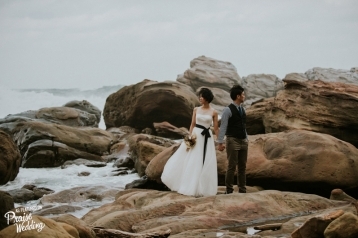 Close your eyes and imagine the most romantic seaside elopement, well this is it! 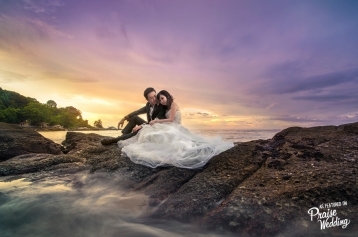 This wedding photo is like a painting! 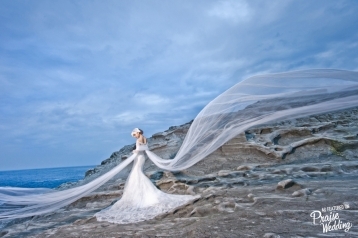 We’re graced with gorgeousness thanks to this dreamy bridal portrait! 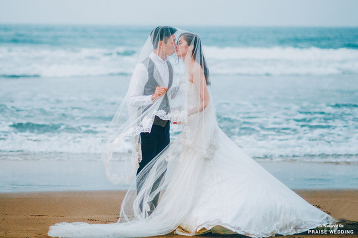 This seaside wedding is right out of the prettiest dream! 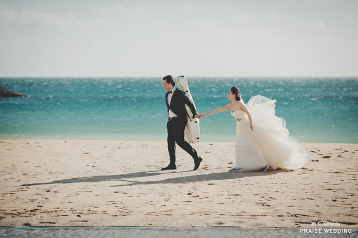 This beautiful wedding photo is taking our hearts to Okinawa! 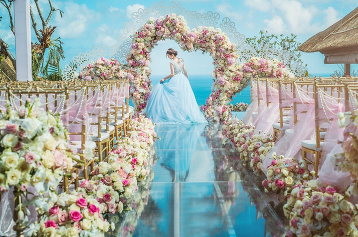 Dreamy, whimsical, and ethereal, this seaside beauty is so charming! Ethereal seaside romance and one oh-so in love pair of lovebirds! 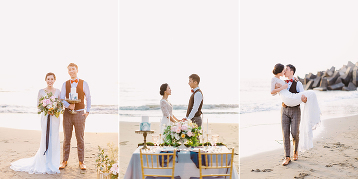 With natural seaside beauty as the backdrop, this wedding photo is bursting with enchantment! Organic seaside beauty, get ready to fall into a romance-filled dream! Inspired by the shore, this ethereal seaside beauty is like a dream! 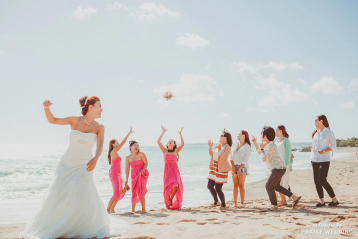 Playful and fun, we love couples who really incorporate their personalities into wedding photos! 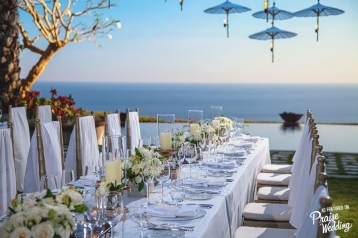 Close your eyes and imagine the most beautiful ethereal seaside backdrop bursting with enchantment, well this is it! Wow! The beach just turned into the most prettiest dream! There will always be room for your hand in mine! Ethereal seaside beauty overflowing with romance!